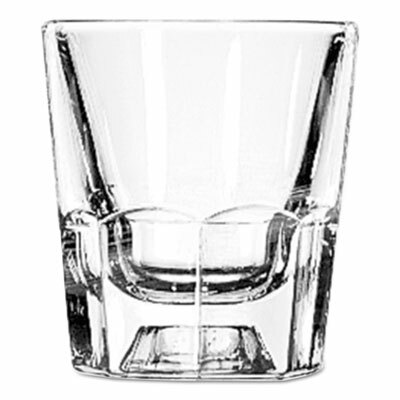 Accommodates just about any beverage you'd like to serve in a short glass. Thick, high-quality glasses provide a substantial feel. Old fashioned design accommodates just about any beverage you'd like to serve in a short glass. Beaded rim protects against chipping. Click here to see more Whiskey & Spirits Glasses!